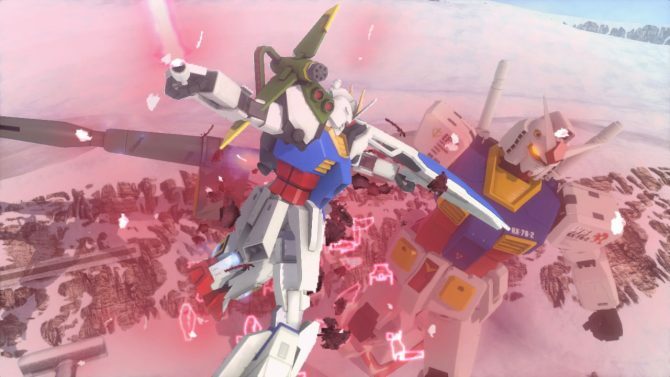 New Gundam Breaker received a somewhat shaky launch last week with players and critics alike complaining that it was in a rough state in nearly every way. While Bandai Namco can’t change that fact, they are trying to improve the game post-launch with a series of patches illustrated on their Twitter. The responsiveness of the controls and stability of the game will be improved. The behavior of the camera and lock-on system will be adjusted. Changes will be made to the behavior of the ‘third party,’ as well as to parts falling off due to damage from them. Whether this is the opponent team or neutral forces are not clear. During a multiplayer match, you will acquire parts that your teammates have gathered at the end of a match. Various lines will be added for radio chat. Various parameters will be adjusted. 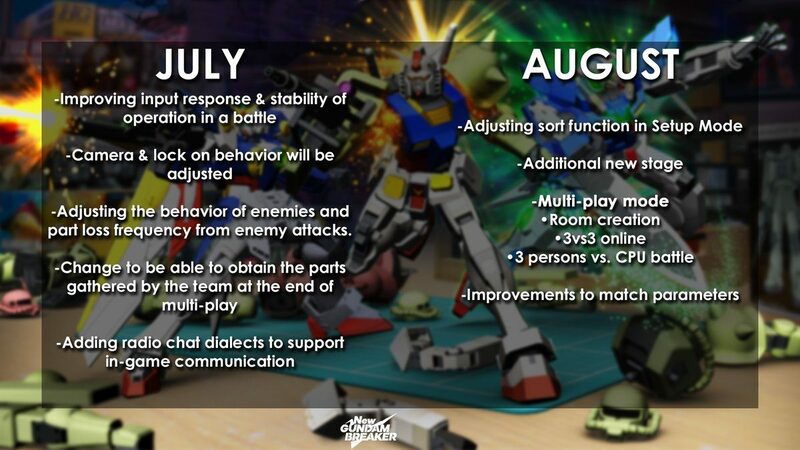 As of right now, though, New Gundam Breaker appears to be in a pretty sorry state but promises to improve. This is good news for PC players, who won’t be able to purchase the PC version until later this year due to a delay and will benefit directly from this patch. PS4 players who experienced the somewhat rocky launch of the game may have something to look forward to in the coming months, but only time will tell. 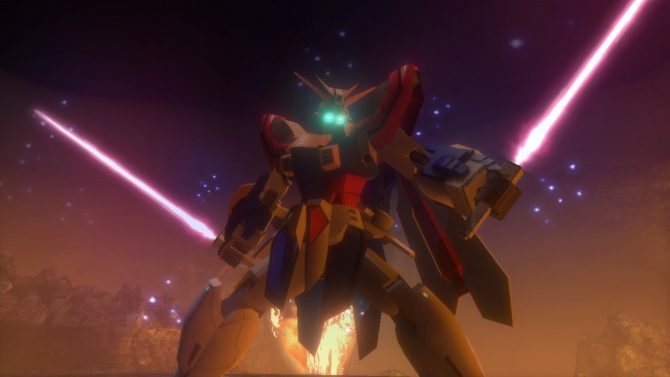 Though the notes made are somewhat vague, it will hopefully go a long way towards improving the overall stability and playability of the game for fans of the series. 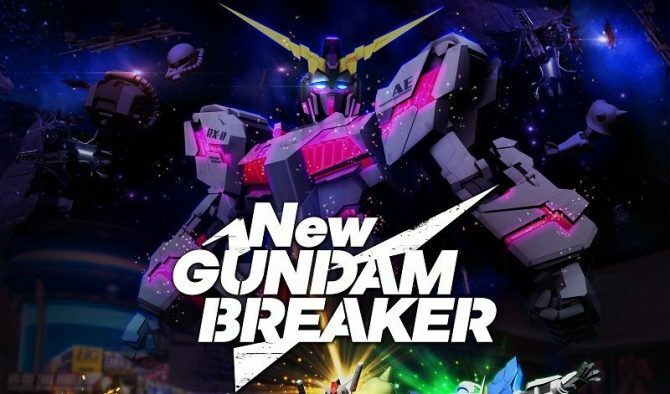 New Gundam Breaker released June 22nd for PS4 and sometime this summer for PC. The PS4 version can be ordered on Amazon right now if you’re interested.